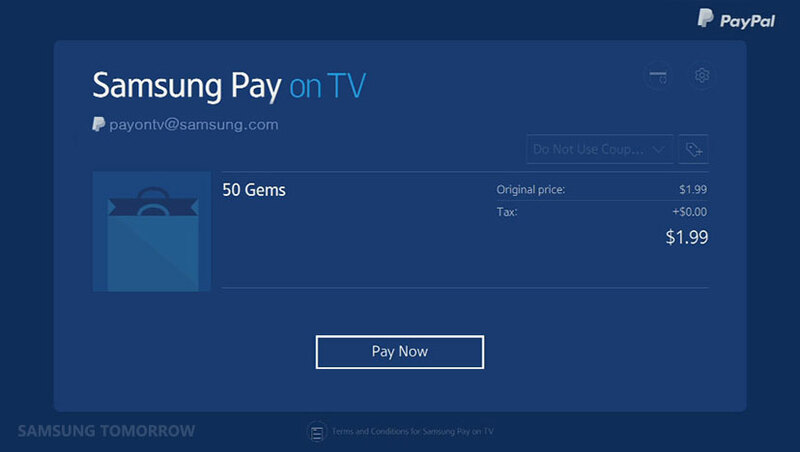 Samsung has announced the launch of its own payment system on its televisions. The aptly named Samsung Pay on TV is available on select 2014 and 2015 television models and lets you make purchases on its Smart TV platform using just a PIN. 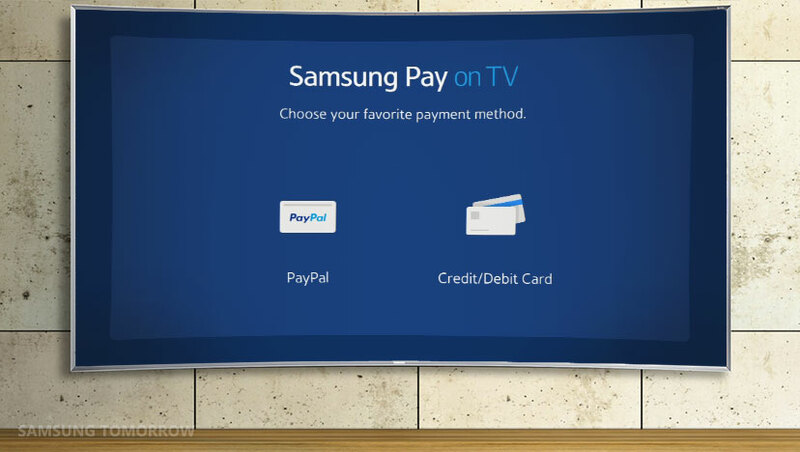 The company says Samsung Pay on TV supports all major credit cards, debit cards and PayPal, as well as other mobile billing options. Once your details have been entered, you’ll be able to buy apps, games and movies through your TV using the ‘Pay Now’ button where the only verification needed will be your four digit PIN number. It’s a small step for the company that announced its mobile payment platform, Samsung Pay, in March, which still hasn’t officially launched.